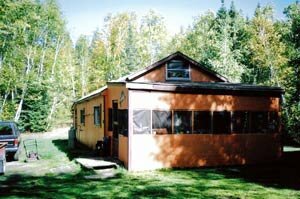 Sturgeon Lake Outpost......you will cruise for 2 hours on the 45 foot Dorothy Lee to our remote outpost cabin. 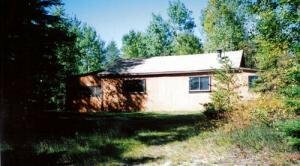 There you will enjoy the quiet surroundings of the great outdoors. You will be serenaded by a variety of wildlife and the gentle sound of the waterfalls as you walk along our trails. 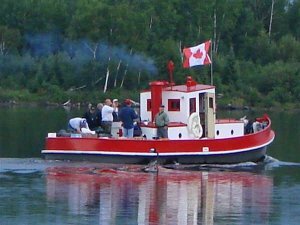 You will have the use of our vehicle to take you to a number of walleye, northern lakes where we will have boats waiting for you. 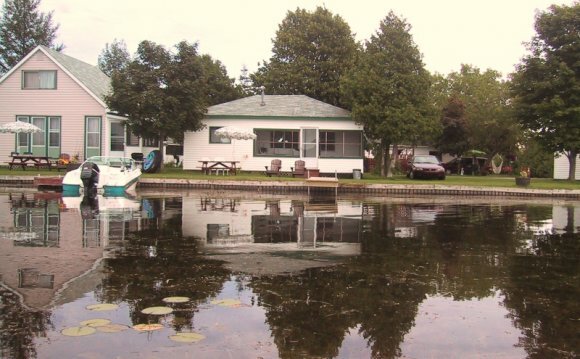 We provide a boat or you can bring your own boat to fish for Lake Trout in Sturgeon Lake, which is known as one of the greatest trout fishing lakes in Northwestern Ontario. 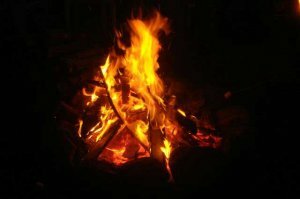 At the end of your day, when the fish is all cleaned and stored in the freezer, you can sit by the fire, enjoy the moon, stars, the call of the loons, along with your favorite beverage, as you plan for your next great day of fishing. Food, sleeping bags and pillows. 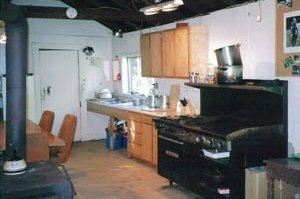 The cabin has a fridge and stove, freezer, large cooking grill and wood stove. Fishing for River Monsters, Sturgeons DunnsLake..